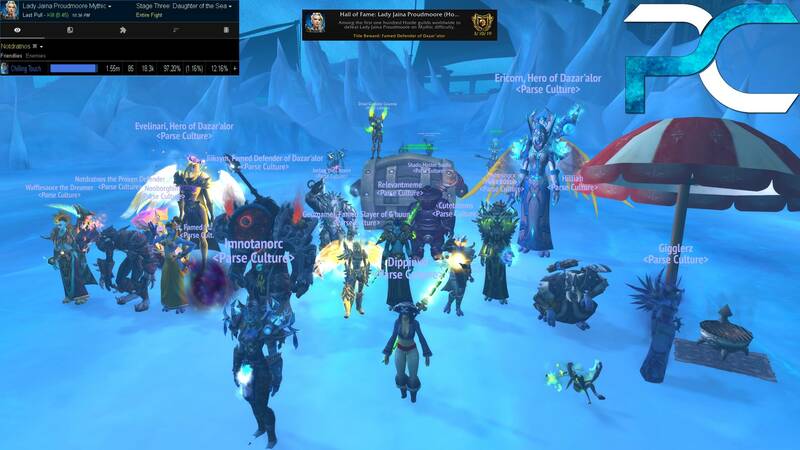 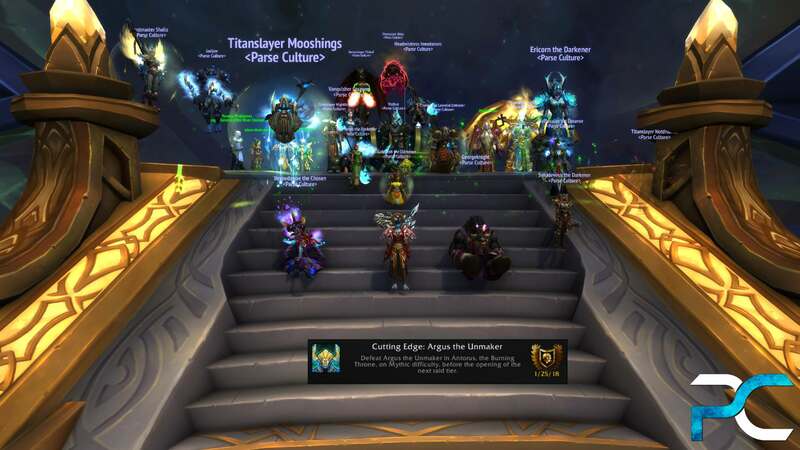 Parse Culture - We're all tyrannical fucks now. 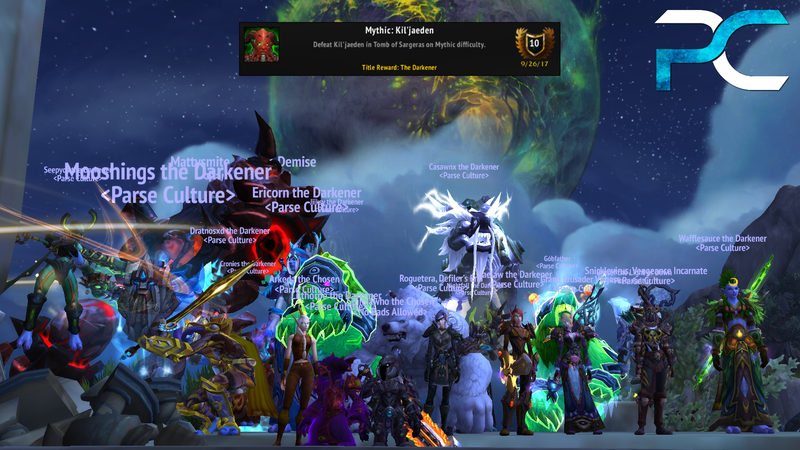 PC is done, Realm 1st G'huun and Jaina to our name. 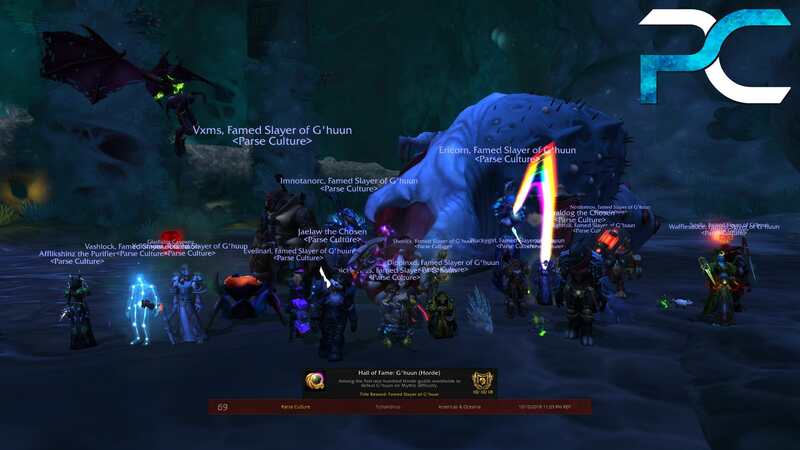 GGs fellas.